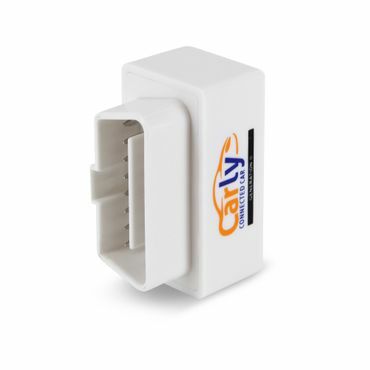 Please notice: These adapters can only be used with BMW and Android. 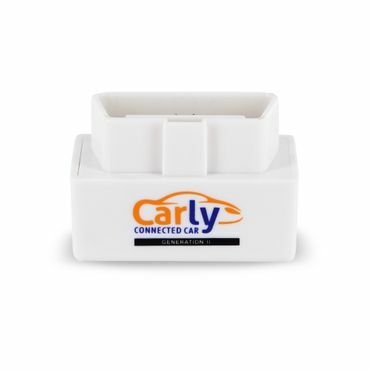 the app Carly for BMW very high! 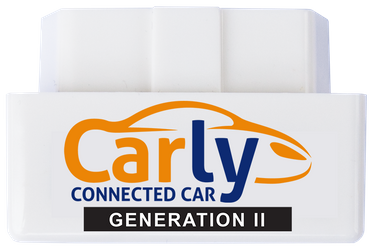 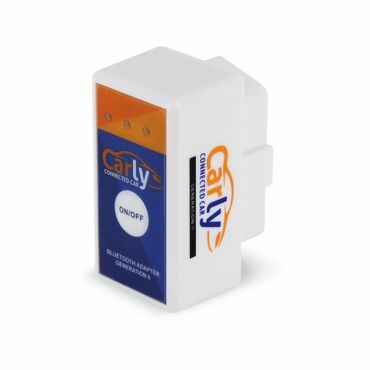 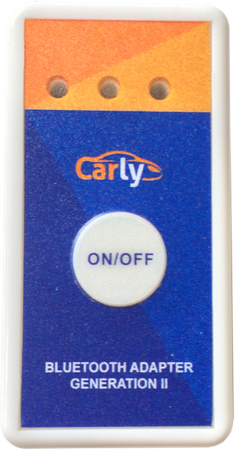 © Copyright 2019 Carly - Connected Car - Tous droits réservés.